Most of us have a problem with cluttered space. And I am sure you hate your home, cupboards and spare rooms being overcrowded with things. We sometimes use our garages to store our items and this makes your garage very cluttered. Garages are for vehicles and sometimes, we leave our cars outside because they can no longer fit inside the garage. 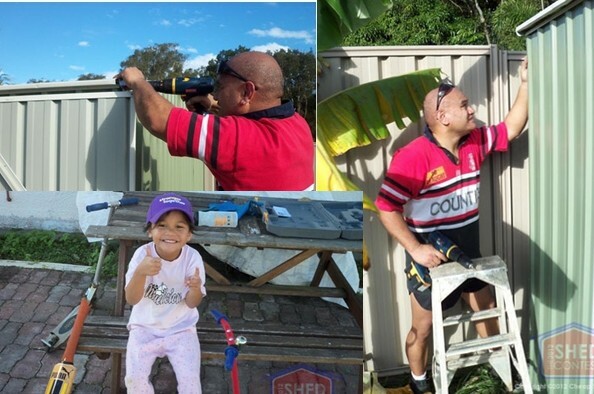 Most of the time the items stored in these areas are important but are not used regularly so that’s why most Australians own a garden shed of some sort. 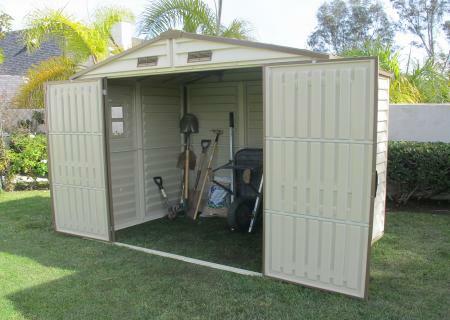 Garden sheds are your perfect solution for storage problems. You can put anything you want in them including your bicycle or outdoor activity equipment, surfing boards etc. Other than leaving them in the garage or even inside the house, it would be better if they have their own storage space so you can free home your home and garage for daily needs and use. 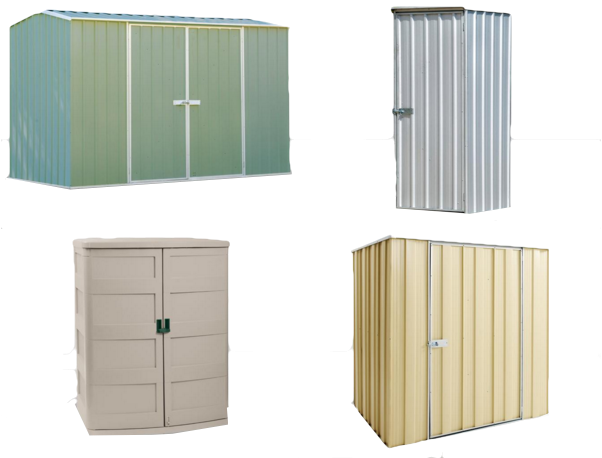 You can choose what type of shed you need to suit your needs. Below are more details of your options. 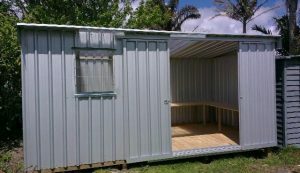 For one, if you are the type of person who is always ‘on the go’, and do not have time for DIY projects, there are sheds available that are already made and delivered straight to your home. There are various companies that offer you ready-made sheds, called Panel Sheds. Panel sheds used to be the only options in Australia. These were ordered from your local hardware store and came in pieces and assembled on your property but requires a team. They are bulky and not cheap but still, they are around today. The newest and most popular option on the market is kit sheds. 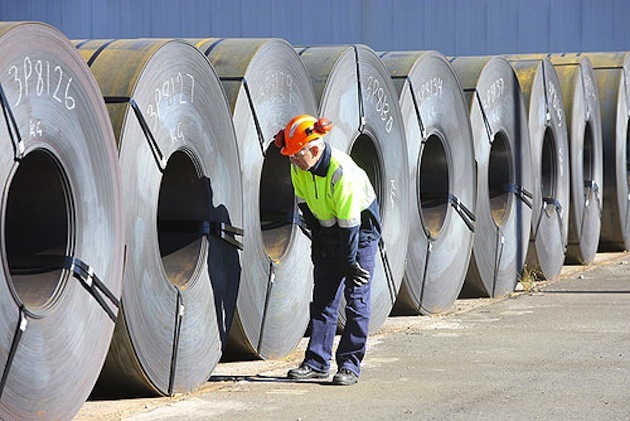 They are made from the same quality steel as most sheds in Australia, the only difference is they come flat packed and engineered to be put together by the customer. 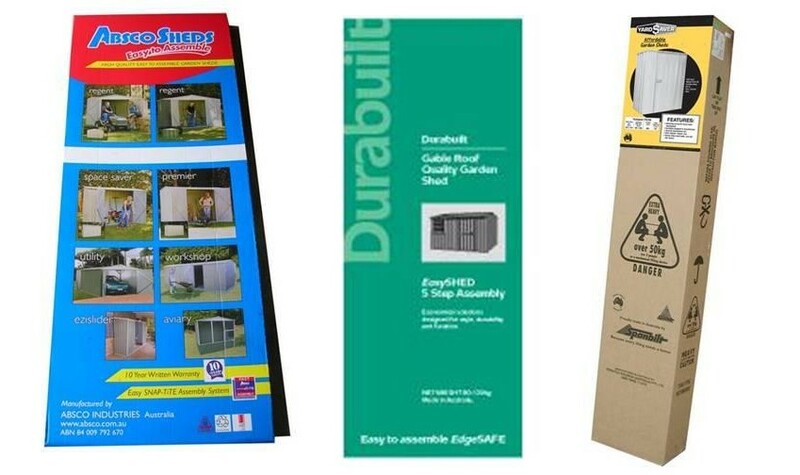 You can order garden shed kits online to be delivered to your house. They come with an illustrated manual on how to build the garden sheds. You can choose to build it yourself or hire someone locally to come to do the job. Many find the project of assembling a shed satisfying once you finish building it. Like most DIY products some previous experience in putting kits together is beneficial. 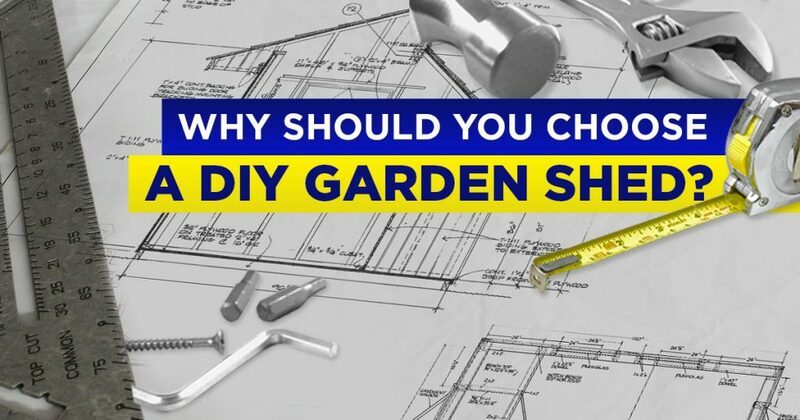 If you are NOT the type of person who enjoys DIY projects, this might not be the right shed for you or you may want to consider hiring a local tradesman. However, if your budget is tight you can always assemble a team of friends or family to help with the project, the more the merrier and anyone with skills will be a benefit. It is a perfect bonding experience for the family or your mates. Afterwards, you can reward them with an outdoor party! 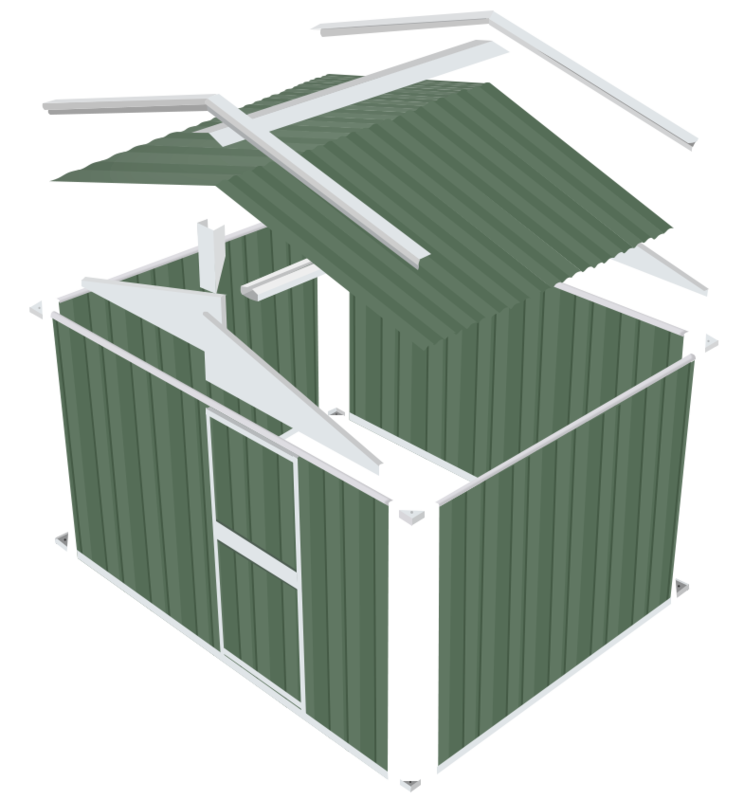 Another option is custom designing a shed. This a very costly but if you have a specific design in mind, a challenging backyard to navigate and need a specific shape or maybe you want it to be MORE than a standard shed, then this option is for you. As the name says “custom”, which means each company will have a different price, experience and assembly options. Finally, you can become an engineer and master builder, and design and build your shed from scratch. With some planning, measuring, a few trips to the hardware store for supplies you can create anything you like. This can be a very rewarding venture but a fairly big project. However, if you have minimal time and experience with building large structures Id avoid this option as you can end up spending more than you plan and ending up with something you don’t love.